If you had files deleted from a hard drive, memory card, mobile phone, we’d suggest a free photo recovery software that helps you recover images due to accidental deletion, lost, or formatting. 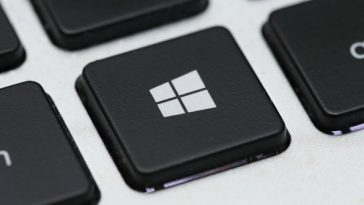 Here is a list of best free photo recovery software to recover deleted pictures on Windows and Mac computer. 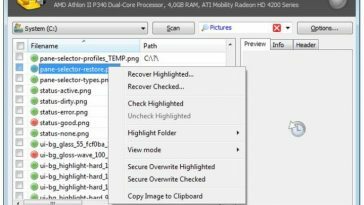 When it comes to image recovery, we consider what is the best picture recovery program which can help you solve all the lost deleted photos issues. Gihosoft is 2019 best free photo recovery software for Windows and Mac. It has a user-friendly interface so you can easily get back deleted photos and videos. Just select a disk to scan, preview and recover the lost files. 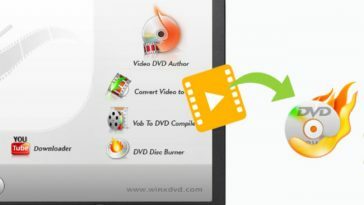 RePicvid Free Photo Recovery tool also helps to recover media files from external hard drive or SSD, USB drive, Memory card, SD card, Flash card, iPod/Mp3/Mp4 player, Camcorder or Digital camera like Canon, Sony, Nikon, Panasonic, etc. Jihosoft Photo Recovery can help users recover photos, videos, audio files from PC, external hard drive, USB stick, memory card, etc. This software is available for Windows 10/8/7/Vista/2000/XP. 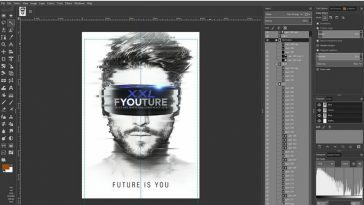 What photo files to recover GIF, JPG, PNG, PSD, ICO, ICNS, ORF, PCX, RAW (Digital Camera Image), AI, etc. CardRecovery is the leading photo recovery software for memory card used by digital camera or phone. It can effectively recover lost, deleted, corrupted or formatted photos and video files from various memory cards. It supports almost all memory card types including SD Card, MicroSD, SDHC, CF (Compact Flash) Card, xD Picture Card, Memory Stick, Flash Drive and more. You can use Microsoft Windows 98/2000/XP, Vista, Windows 7, 8, 8.1, and Windows 10. 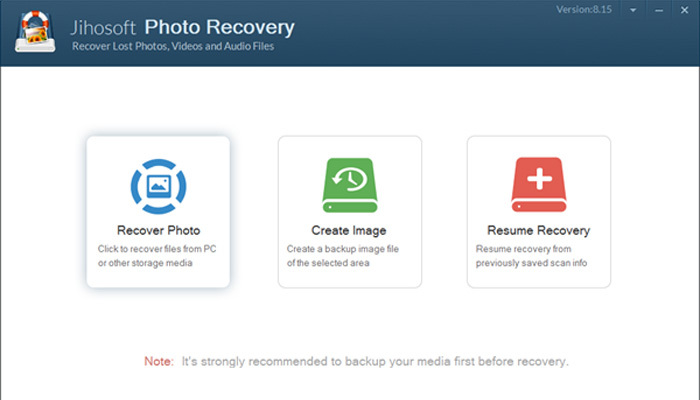 PhotoRescue is an advanced data-recovery solution for digital photography media. It helps to rescue pictures on corrupted CF, SD, MS, XD cards, USB sticks and external hard drives. GetData Recover is great at recovering images if you accidentally deleted your photos, but it’s not good at recovering images from a reformatted drive. Disk Doctors Photo Recovery is a free easy to install and use image file recovery software for Windows 10. 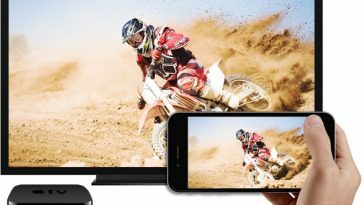 Remo Recover software has been designed specifically to restore multi-media files like photos, videos, audio files and many more that were deleted or lost due to any reason. 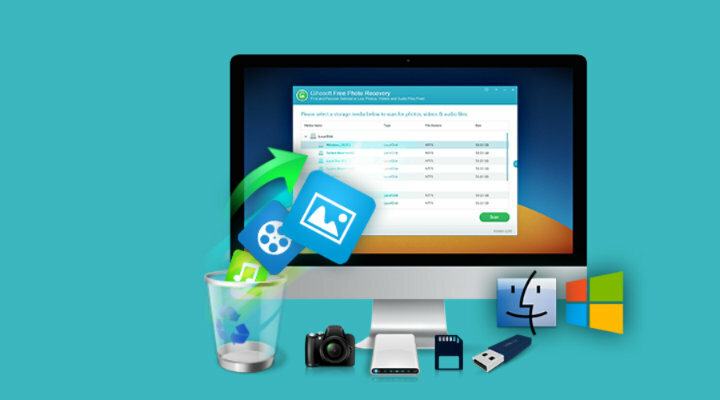 Recuva is another popular app to recover deleted photos from a memory card. You can recover pictures, music, documents, videos, emails or any other file type you’ve lost. If your photos deleted from memory card, you can get free Recoverit Data Recovery to help you recover photos from memory card. DiskDigger is a free tool that undeletes and recovers lost files from your hard drive, memory cards, USB flash drives. Stellar Phoenix Recovery Standard helps you easily recoup image files that have been lost from deletion or a reformatted hard drive. You can download for free.